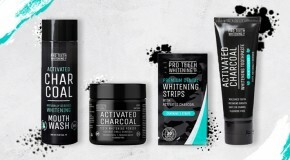 That’s right, it’s 2019 and we’re beyond the basics – there are now beauty treatments for every area of the body, to target every possible concern – and more and more brands are launching products (and entire ranges!) for specific body areas. In short, full body beauty is in, and skincare is moving beyond (and below) your face. 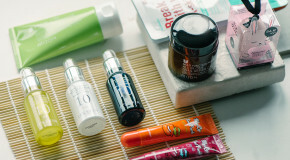 Scroll down to meet the products that will address your every beauty concern, from head to toe. It’s easy to forget the neck when you already have a twelve-step skincare routine to perform twice a day, but since our necks are typically one of the first areas of the body to show signs of aging, it’s about time we stopped neglecting them. 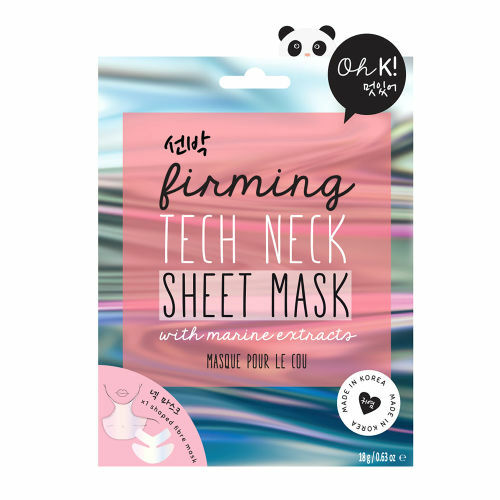 Soaked in vitamins, marine extracts, and a nourishing avocado formula (and specially designed to snugly fit and cover the full neck area) Oh K!’s Firming Tech Neck mask helps to restore elasticity, firm, and hydrate the oft-neglected area. Even the feet get a mask. They can so easily become cracked and dry, so Starskin’s Magic Hour Exfoliating Foot Mask uses fruit acids to eat away at dead, dry skin cells for baby-soft feet. The potent blend of lactic, salicylic, and glycolic acids is delivered via a pair of sheet mask-style socks, soaked in a hydrating marine algae complex and refreshing mint and rosemary. After an hour in the socks and a week of dealing with flaky feet (yep, your feet will literally shed skin like a snake), your feet will be like new. 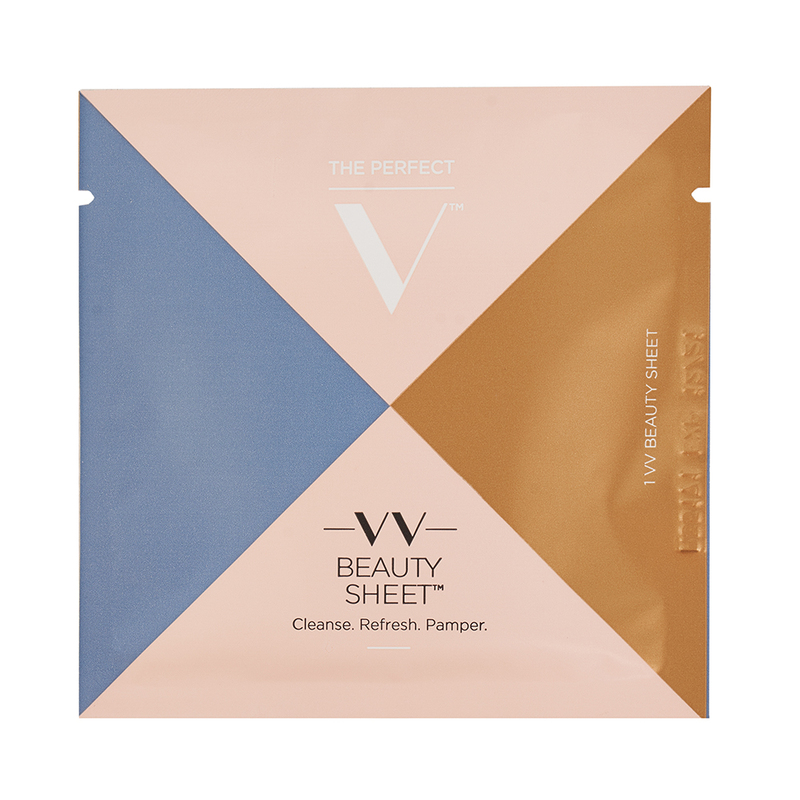 Proof that there really is a product for everywhere, The Perfect V’s VV Beauty Sheets are formulated to be safe to use on the delicate ‘V’ area. The individual wipes utilise aloe, lactic acid, salicylic acid, and calendula extract to deliver gentle exfoliation and moisture to an often-ignored and easily irritated area of the body. The ultimate antidote to shaving irritation, skin is left clean, refreshed, and soft. 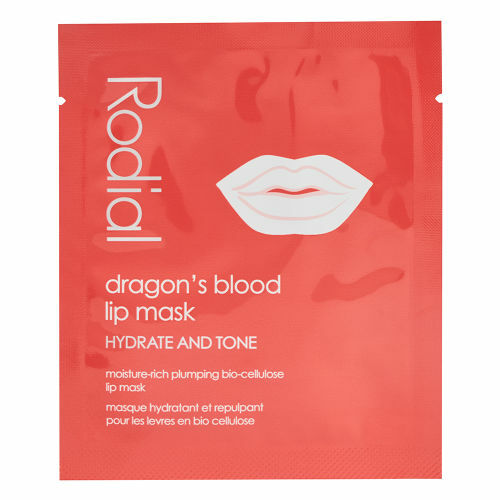 You’ve probably seen Kim Kardashian’s lip mask selfies on Instagram, but did you know, Rodial’s Dragons Blood Lip Mask is the exact lip mask she uses? Similar to a lip balm, except this ultra-moisturising gel mask provides much longer-lasting and more noticeable results. Leave on for fifteen minutes to soak the lips and laughter-line area with hyaluronic acid – this minimises the appearance of creases while giving your pout a pseudo-filler effect. The eye area happens to bear the brunt of early signs of aging (since it’s here that skin is at its thinnest) so it can always benefit from some extra TLC. 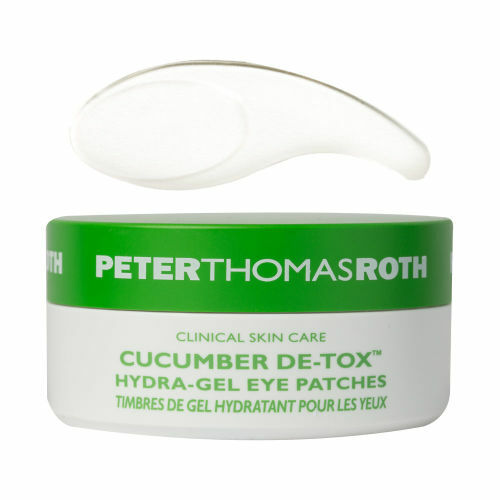 Peter Thomas Roth’s Cucumber Detox Eye Patches are made with hydrogel, so easily apply directly to skin to deliver a cooling, refreshing effect to the side- and under-eyes. Caffeine, cucumber, and hyaluronic acid help to hydrate and depuff, while allantoin, chamomile, and aloe soothe and calm the sensitive area. Hand cream can really only go so far – and in the winter especially, dealing with dry hands can be painful as well as uncomfortable. 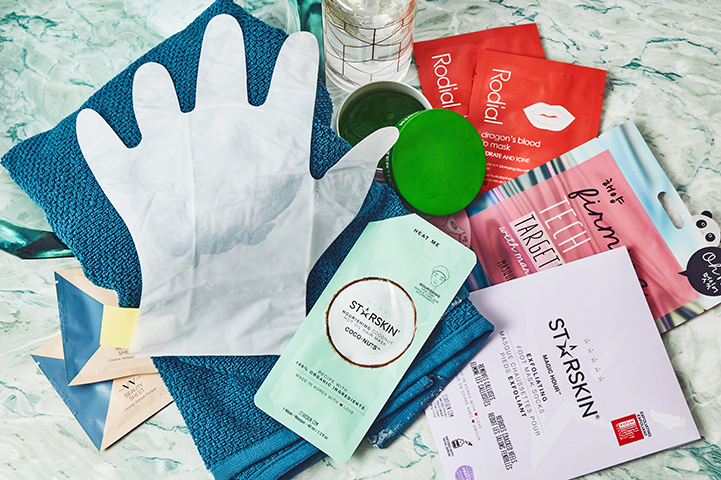 For the ultimate dry hands treatment, try Holika Holika’s Baby Silky Hand Masks – these serum-soaked gloves are all about moisture. Made from micro-fibre and pumped full of hydrators like shea butter, chamomile, aloe, honey, and avocado, they deeply moisturise the skin and soften rough, dry patches – even nails and cuticles feel healthier. 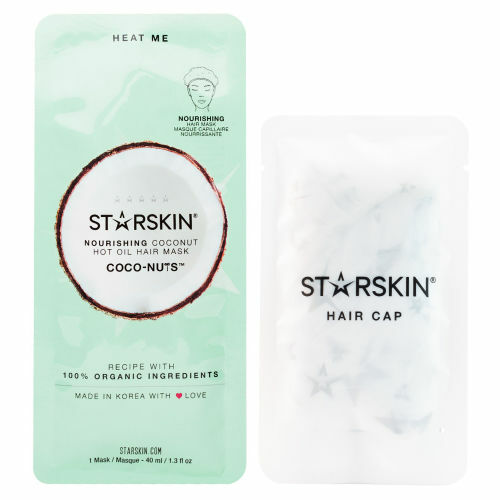 Starskin’s Coco Nuts Hot Oil Mask proves that sheet masks don’t stop at skin… To use this, you heat the oil blend in a microwave before massaging into hair from roots to tips, then you slip the cap over it, so your hair is sealed into the mask. Left on overnight, the trapped heat helps the oil to better penetrate hair follicles, which works to hydrate and nourish dry ends and restore balance to the scalp.